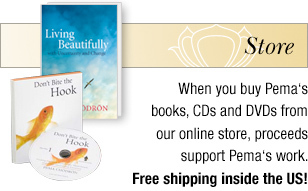 These archive audio and video recordings record Pema’s teachings over approximately the last 20 years. Many were recorded and made available by Great Path Tapes, which is now part of the Pema Chödrön Foundation. Many were not commercially produced, but we make them available for those students who may find them of value. Below is a list of titles and a short description of their subject matter. Click on each to see the formats available for that title. All titles are available as Audio CDs and Audio Downloads, and some are additionally available in DVD format, or as MP3 CDs (MP3 files on a data CD, not playable on home or car CD players). 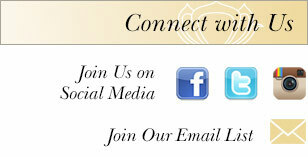 If you would like to browse these titles under categories of subject matter please click here.